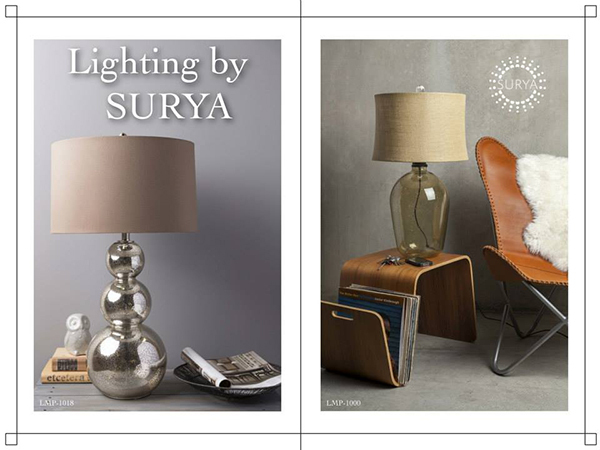 Legend Lighting is excited to announce the addition of Surya to our product offering. 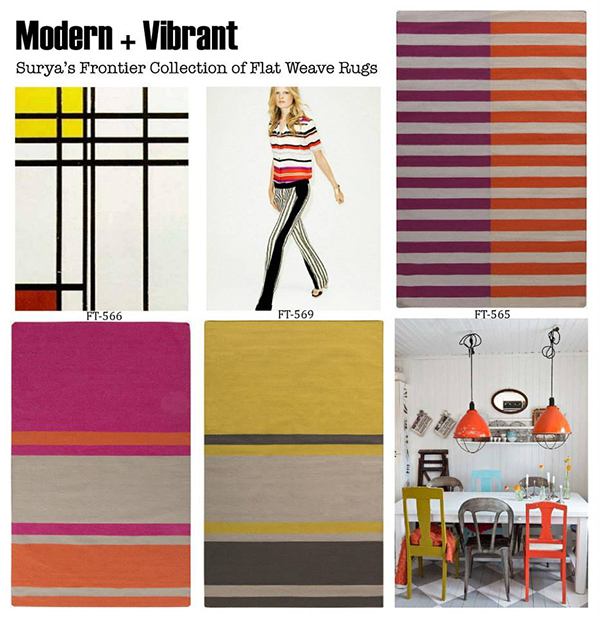 Surya is a leading manufacturer of high quality rugs and coordinating accessories. As a lighting showroom, their beautiful selection of lamps and mirrors first caught our attention, since these are product categories that we already have in place. However, after being introduced to their extensive selection of rugs, poufs, pillows, throws, accent furniture, art and decorative accents, we decided that a lighting showroom is a perfect place for all that Surya has to offer! 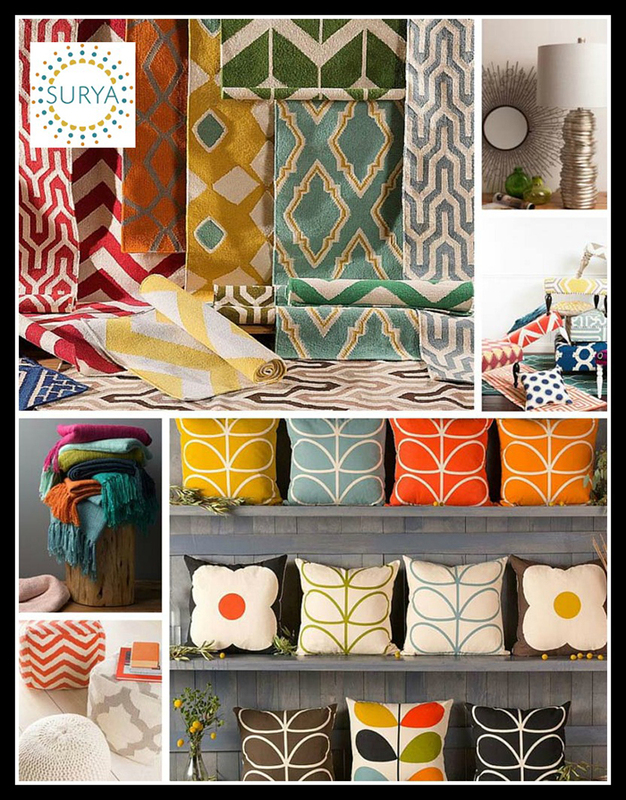 When you learn more about Surya and their beautiful, colorful, affordable rugs and home accessories we think you will agree! The Surya story is quite fascinating. Surya was founded in a small village in India by Surya Tiwari in 1976. The Federated Group, which is now Macy’s, visited India to acquire new products for their retail stores in the United States. They wanted local handmade products and invited interested local manufacturers to apply. The buyers agreed to take a look at Surya Tiwari’s products and he was able to convince them that his products were right for their market. A success story was born. Today Surya services over 5,000 retail, design and e-commerce accounts with over 20,000 products. They exhibit in Atlanta, Dallas, High Point, Las Vegas, New York, Tupelo and New Delhi. 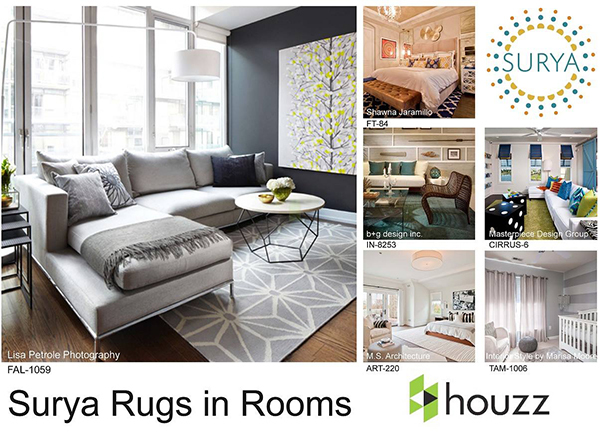 Surya’s rug collection includes over 5,000 designs in a wide range of styles, sizes, textures and colors, from simple solids and bold geometrics to florals and highly detailed classic designs. Both hand crafted and machine made rugs are available, which offers a price point to meet a variety of styles and budgets. 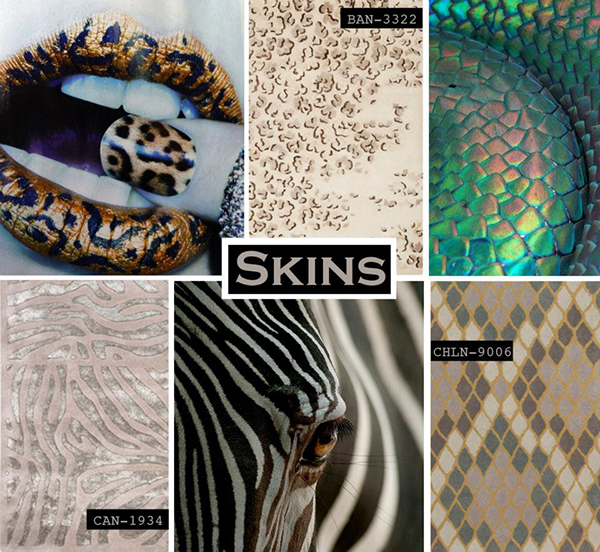 Over 75% of the rugs are available in custom sizes and the quote can be easily obtained. 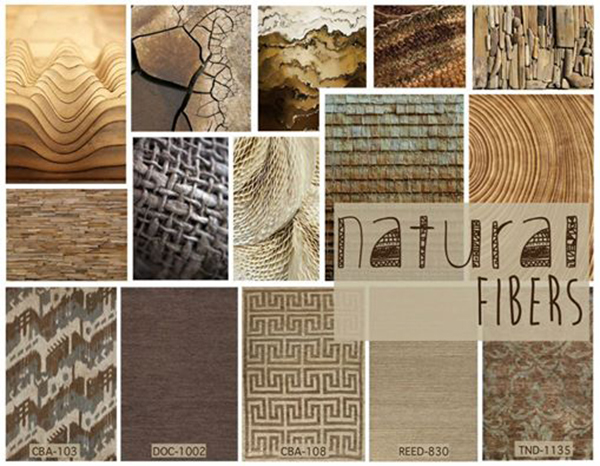 Samples are available for all rugs, allowing the customer to view the color, pattern and texture prior to making a purchase. The top 400 designs are guaranteed to be in stock and will ship within 48 hours. A wide selection of indoor/outdoor rugs are available, in addition to “Made in America” styles and rugs designed for kids. The beautiful images below will give you just a taste of what Surya has to offer! 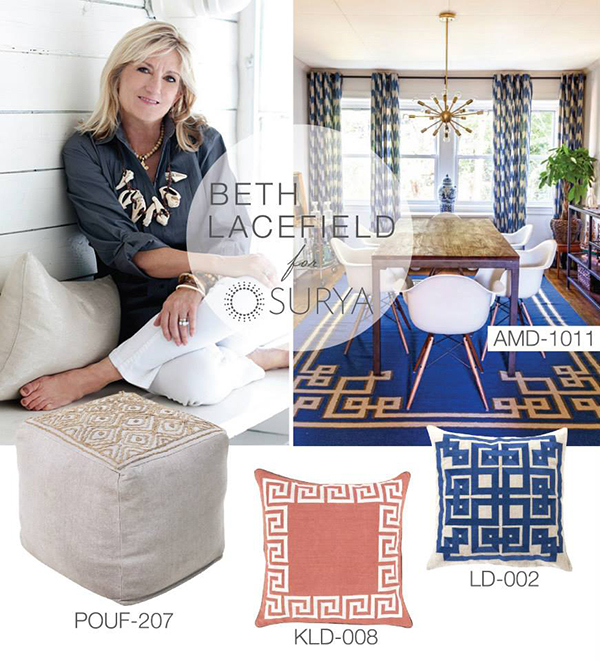 Surya has partnered with leading designers such as Candace Olson, Beth Lacefield and Lotta Jansdotter, as seen in the images below. Surya also offers MORE THAN 350 POUFS in a variety of styles, sizes and materials, including both solids and prints, all of which complement trending upholstery and paint colors, as well as the rugs, pillows and other accessories. MORE THAN 150 LAMPS are offered by Surya in a full spectrum of rich tones and finishes, all of which coordinate with the rugs, pillows and the home accessories. Acrylic, ceramic, glass, metal, shell, wood, iron, bamboo, crystal and steel bases are complemented by shade materials of burlap, poly/cotton, silk, linen and seagrass. 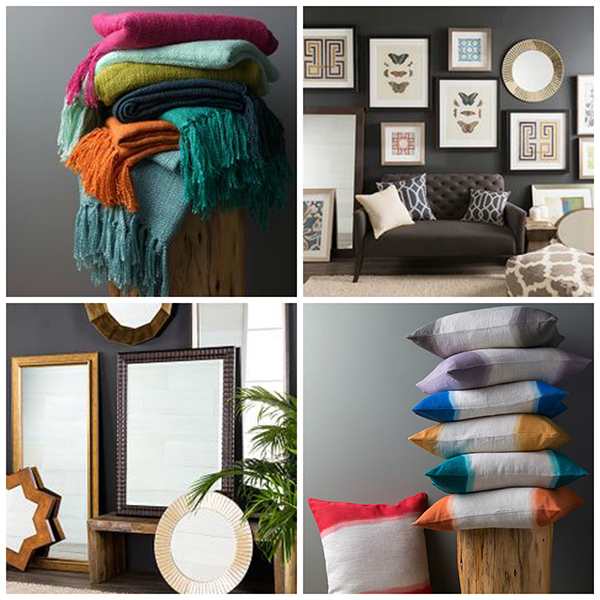 Also available are more than 1,000 coordinating pillows, over 150 throws, more than 100 mirror designs, and over 900 pieces of in-stock art in addition to a collection of decorative accents. 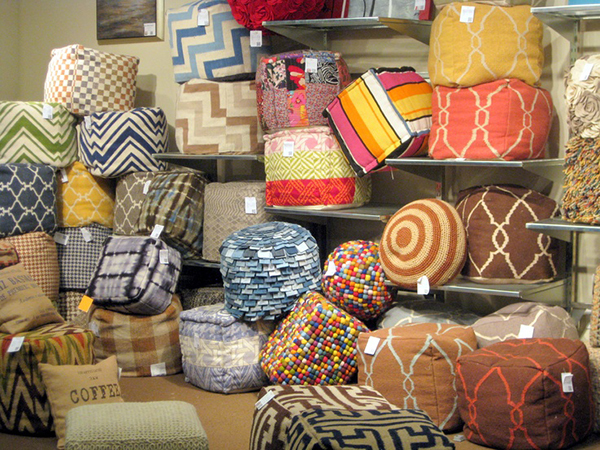 Additionally, over 100 benches, ottomans, footstools and chairs are available from Surya. 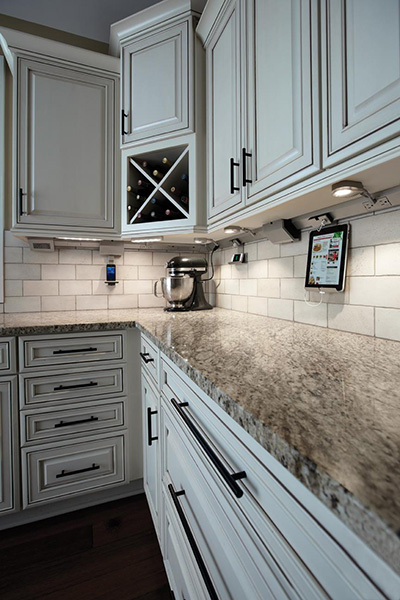 And check out Surya on Facebook, Pinterest, Houzz, You Tube, and Instagram for design ideas! One last and very special thing to know about Surya is that they are a company that gives back. About 10% of their profits are spent on social causes, including education, nutrition and health care in both India and the United States. Surya rugs are made in rural India by voluntarily employed individuals of legal employment age who earn fair, predictable wages and work in a clean and safe environment. One of their core values is to treat all employees with equality, dignity and respect and particularly to empower women. Watch the fascinating video The Hands and Hearts of Surya to see for yourself. Surya also works hard to incorporate eco-friendly and sustainable materials such as natural and renewable products such as jute, hemp and bamboo silk. They also use upcycled materials such as plastic bottle, sari silk and newspaper in their products. To learn more, click here to watch the video Surya: Making a Difference. 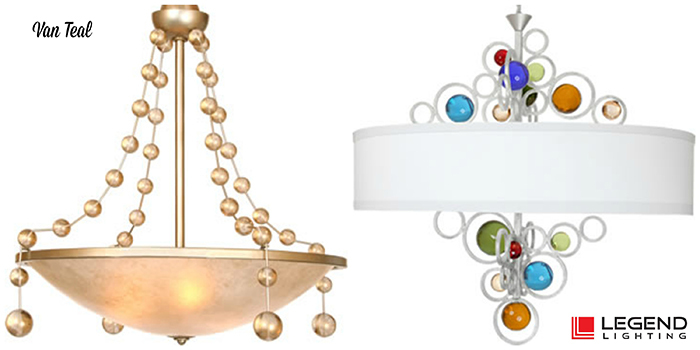 We look forward to sharing all that Surya has to offer with our Legend Lighting customers! Call us at 512-251-0000 or come by our showroom at 15342 N. IH 35 to learn more! The new Ariel ceiling fan model from Savoy House in partnership with SleepFans will be on display and available for purchase this September 2013 at Legend Lighting. Aside from its stunning aesthetic design qualities, this revolutionary ceiling fan is 20% quieter, moves 20% more air, and uses 20% less electricity than traditional ceiling fans thanks to its design characteristics that borrow from aviation technology. 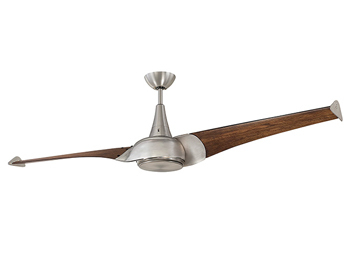 The Ariel fan will be available in a bronze and nickel finish with real, carved wood blades in a two-blade, three-blade and five-blade design. To learn more about the technology behind the design, watch this interview in the video below with David Furnace of the SleepFans company. And for those of you who think the name SleepFans sounds familiar, Legend Lighting was proudly the very first lighting showroom in the world to display and sell the original SleepFans Quiesco model. 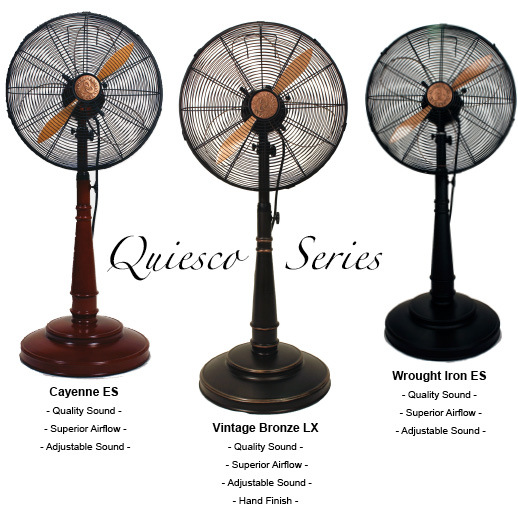 These pedestal fans were previously featured in our blog, and are now available in a wall mounted and table top design. For a refresher about the original SleepFans design, check out this video. 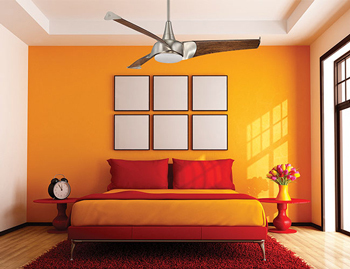 While the Ariel ceiling fan model being launched by Savoy House doesn’t feature the “red noise” benefits of the SleepFans pedestal, wall mount and tabletop models, other nifty attributes are rooted in the original SleepFans design. The most obvious is the curvature and shape of the blades themselves, which very much resemble and indeed are based on the design of an aircraft propeller. We returned from the 2013 International Lighting Market in Dallas last weekend full of excitement and inspiration about the lighting industry! The new lighting designs and styles were impressive, and we were wowed by the incredible new products that we saw on display. 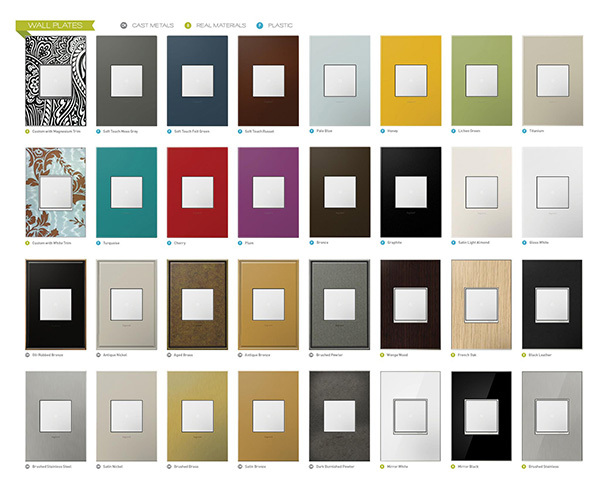 We are currently choosing our favorites to bring into the Legend Lighting showroom so we can bring you new design inspiration for your next lighting project! Brass is definitely staging a comeback. 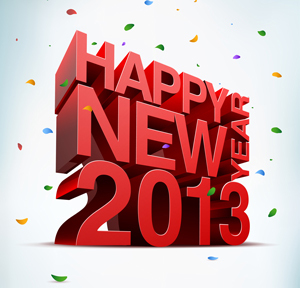 We started seeing it in 2012, and we will see even more of it this year. Burnished brass, antique brass, modern bronze, retro brass and antique gold are just a few of the finish names, but all of them offer the timeless, warm tones that blend nicely with both the oil-rubbed bronze and satin nickel hues that have been prominent these last few years. 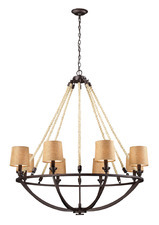 The Zanadoo 12 light iron chandelier from Arteriors Home, shown here in antique brass, is a great example. 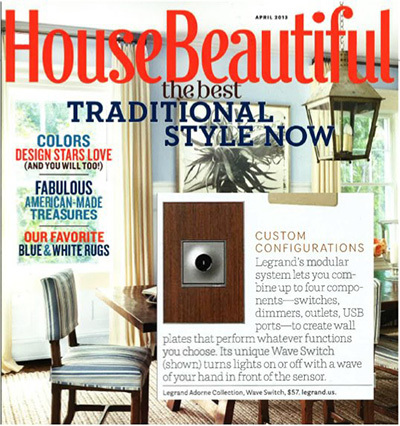 This show-stopping fixture was featured on the front cover of the October 2012 issue of Real Simple magazine. 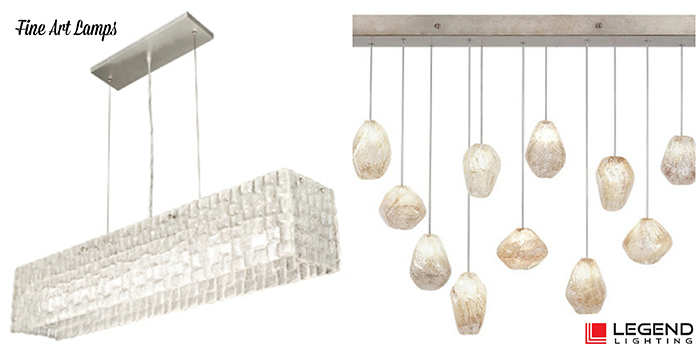 Incorporating natural materials into lighting fixtures continues to be a popular trend. Natural elements can relax a modern space and help create an open, calming ambiance, adding texture and interest to a room. 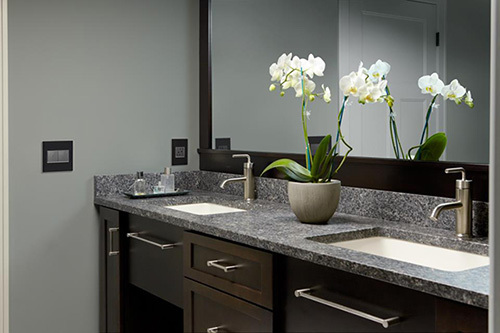 Regardless of style, whether it’s traditional, transitional or contemporary, almost every manufacturer offers fixtures made of wood or wood accents. 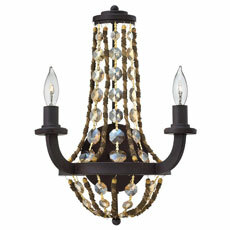 Natural rope accents were also seen, as shown here in Hinkley’s Hamlet sconce, with chain wrapped rope alternating with strands of amber crystals. 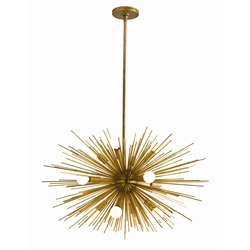 Lighting fixtures in geometric shapes or with geometric shaped accents are also very trendy. Spheres continue to be popular, along with ovals, squares, triangles, rectangles and hexagons. 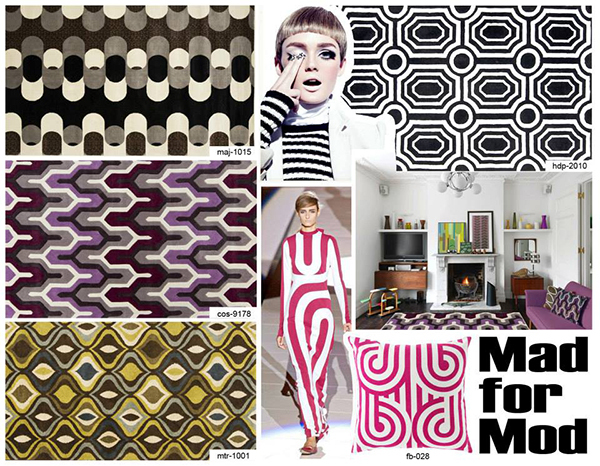 Modern, Retro and Glam styles are all the rage, and geometric shapes are right at home in these decors. 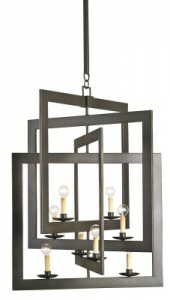 The Middleton chandelier from Currey & Company with interlocking rectangles is shown here in bronze gold. Another trend that continues to evolve is Modern Industrial decor. Made popular with the emergence of loft living and the conversion of commercial warehouse spaces to residential use, this look gives an edgy nod to the past. Rough wood, wire cages, burnished metals and fixtures with Edison bulbs are integrated into light fixtures to give them a modern twist. 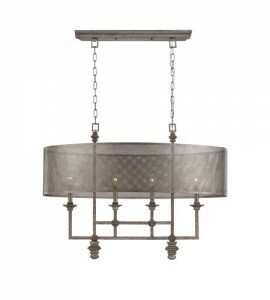 Shown here is Structure from Savoy House, a four light chandelier in aged steel with metal mesh shades. 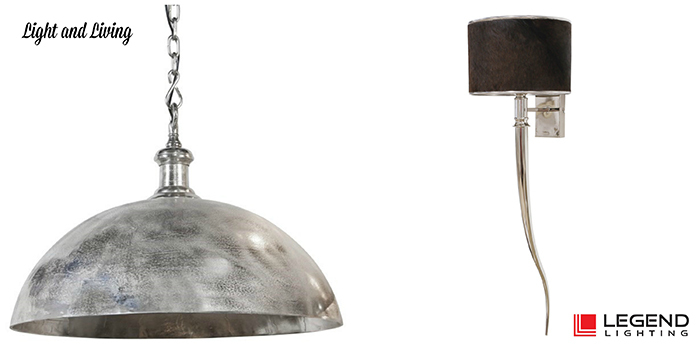 Additionally, the Albert wall sconce, shown here in patina nickel, from Robert Abbey, and the Everly pendant from Kichler, shown in olde bronze, are both are shown with Edison bulbs. 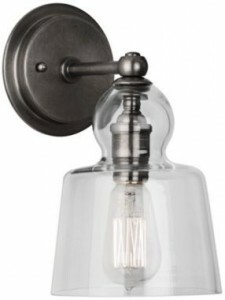 These reproduction antique light bulbs have become very popular for restoration looks. 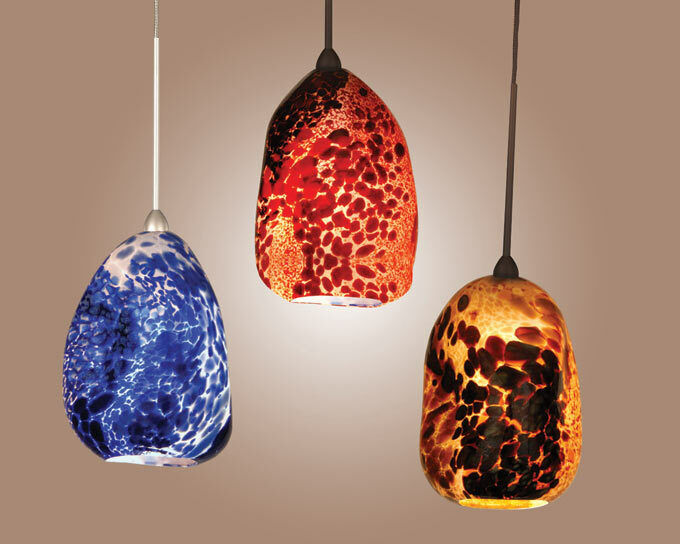 We have these fun, trendy light bulbs available at Legend Lighting. 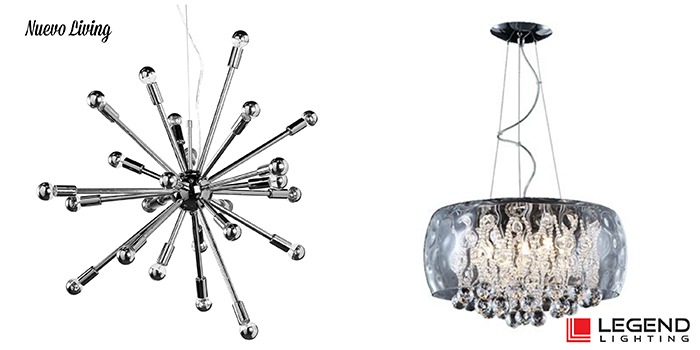 Stay tuned for more exciting news about new lighting trends and designs! And visit our showroom soon to see some of these new introductions on display, or make an appointment with one of our knowledgeable lighting designers to learn more. 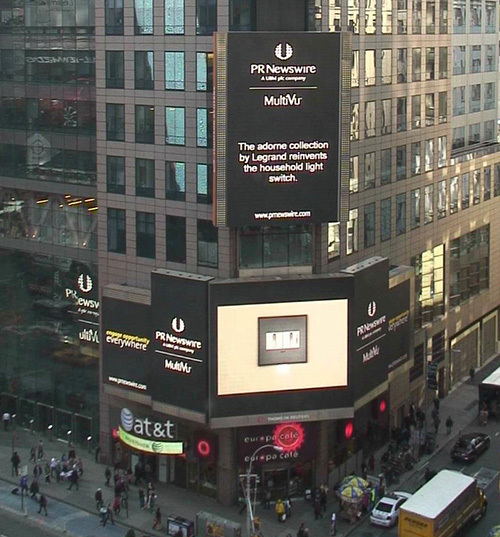 Illuminate the Possibilities with Legend Lighting! Retro inspirations mixed with the clean lines of contemporary styling is definitely trending in 2012. 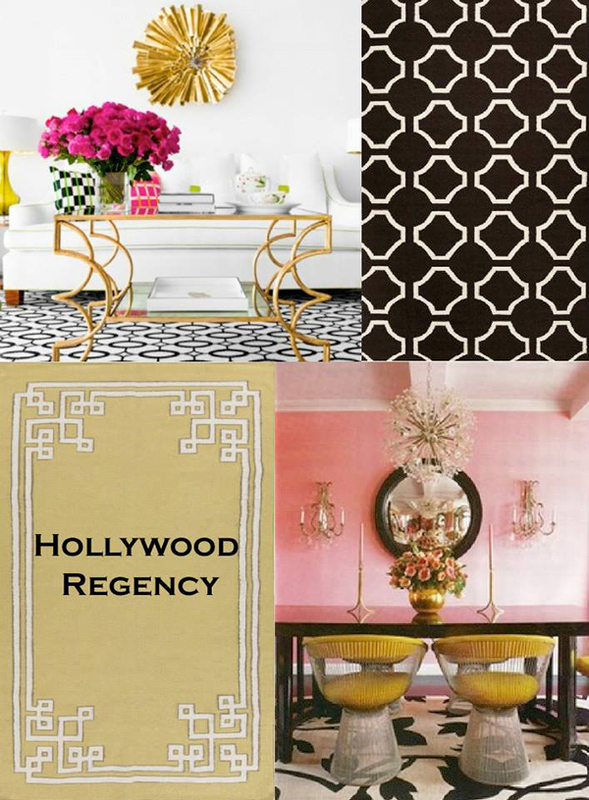 This design style is ideal for the Austin buyer who is looking for funky chic or vintage but still trends toward modern design. 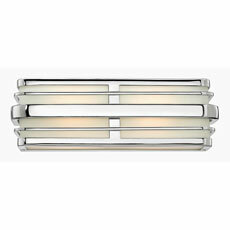 The Winton, pictured here from Hinkley Lighting, is a retro-inspired design updated for today’s contemporary decors. The heavy, rectangular tube construction has forged details and a unique fitted glass panel design. 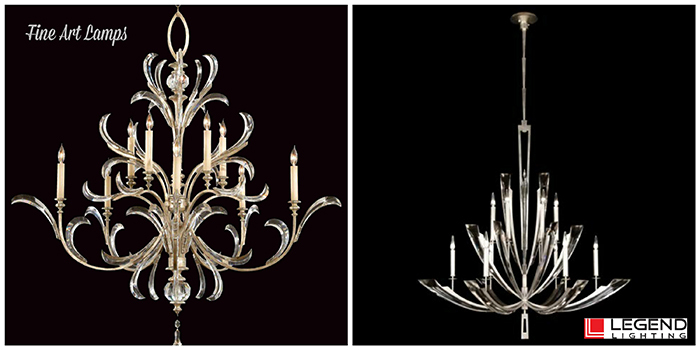 It is open at the top for relamping, lensed on the bottom and is available in chrome and brushed nickel. 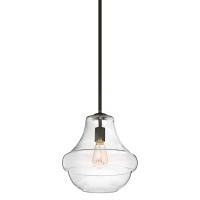 Jonathan Adler’s Havana Triple Pendant is full of retro chic style. 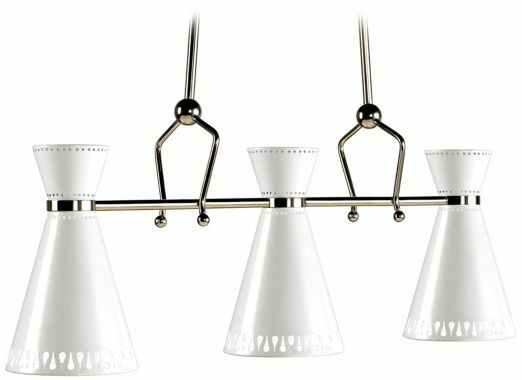 Three cocktail shaker style metal shades in a white powder coated finish are offset by polished nickel accents. 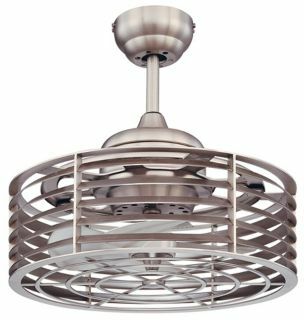 The Sea Side ceiling fan from Savoy House is a sleek retro style design in satin nickel. 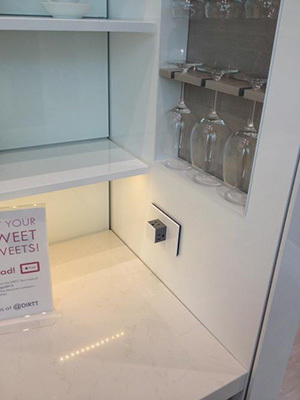 Visit our showroom for more Retro Contemporary style ideas! 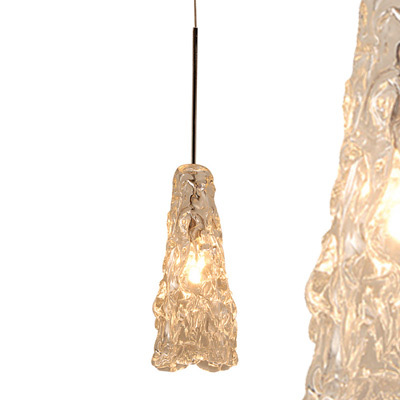 Glass blown pendants have taken a new twist, literally. Rather than the colorful, bright designs that trended through the last decade, we’re now seeing a lot of clear glass blown into extreme shapes intended to mimic designs that occur in nature. 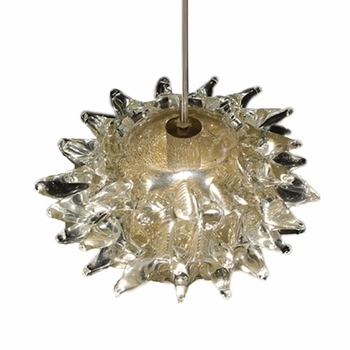 These pendants by WAC Lighting are hand blown works of art inspired by ice, lava and the toxic yet beautiful puffer fish. Resembling the frozen movement of melting icicles, the Italian Ice pendant sparkles like rays of sunlight on an ice sculpture. 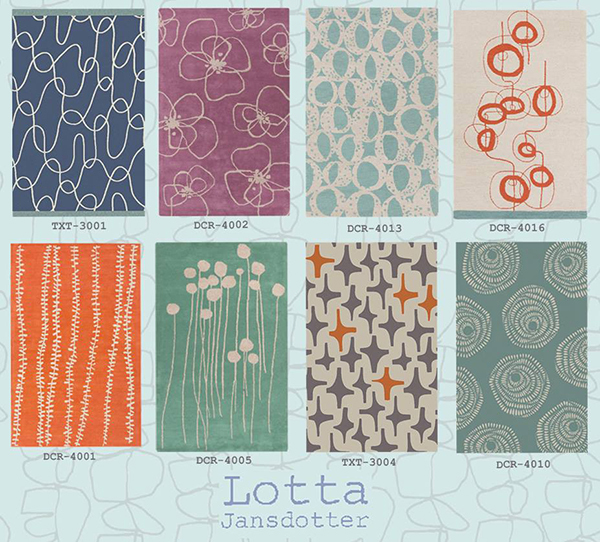 The organic flow of color and variable texture from Lava creates an interesting and exciting look. Fugu, the Japanese word for Pufferfish is a delicacy to enjoy, but lethal if not skillfully prepared. With hand pulled glass and embedded flecks of 24K gold, this unique pendant captures the likeness of this toxic sea creature. 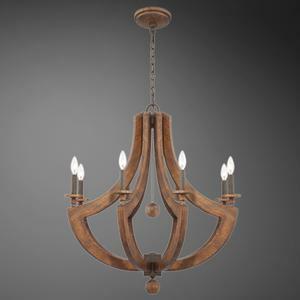 One of the hottest trends going in decorative lighting design (besides LED) are fixtures made with non-traditional materials including rope, beads, cable, glass and especially natural wood. With increased focus on sustainability, eco-friendly materials have become more popular than ever. 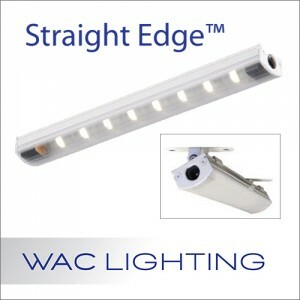 This past June at the American Lighting Association Lighting Market in Dallas, most all of the manufacturers had incorporated many of these elements into their new fixture designs. 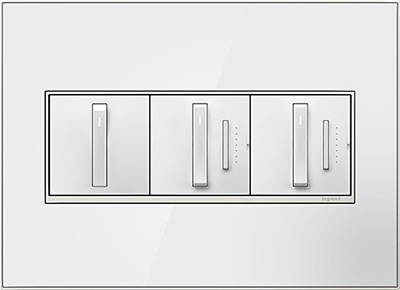 The Lenio Collection from Eurofase is at home in both traditional and contemporary settings. 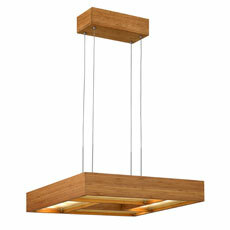 The Zen Collection from Fredrick Ramond features cable hung, eco-friendly bamboo and utilizes an LED light source. The Natural Rope Collection from Landmark Lighting transforms natural rope from a functional material to a unique decorative element, adding color, texture and material that contrasts nicely with the Aged Bronze finished metalwork. 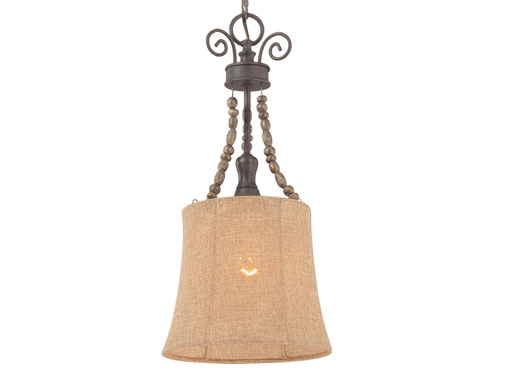 The Quincy Collection from Jeremiah Lighting features wooden beads and burlap shades.